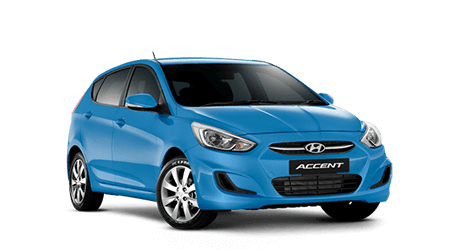 Get in to Wild West Hyundai and take advantage of great deals on Hyundai demonstrator. Our New car Manager has priced them down and they won't last long. 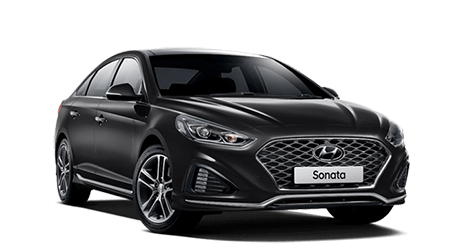 Book a test drive of your preferred Hyundai demo... and remember to bring your trade-in! If you can't find the right demo model reduced to clear, why not check out our 2018 Plate Clearance? 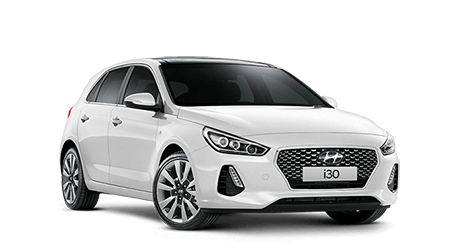 You'll find the best value across the entire Hyundai range!